At Fleet Tech we take care of everything from preventative maintenance to wear-and-tear repairs. Keep your fleet of truck and trailer information in our computer database to improve the efficiency of your vehicle repairs and maintenance. Fleet Tech is a fully licenced motor vehicle inspection station for the Ontario Ministry of Transportation. Fleet Tech offers mobile service to our longstanding clients. Ensure that your fleet is taken care of both on and off the road. 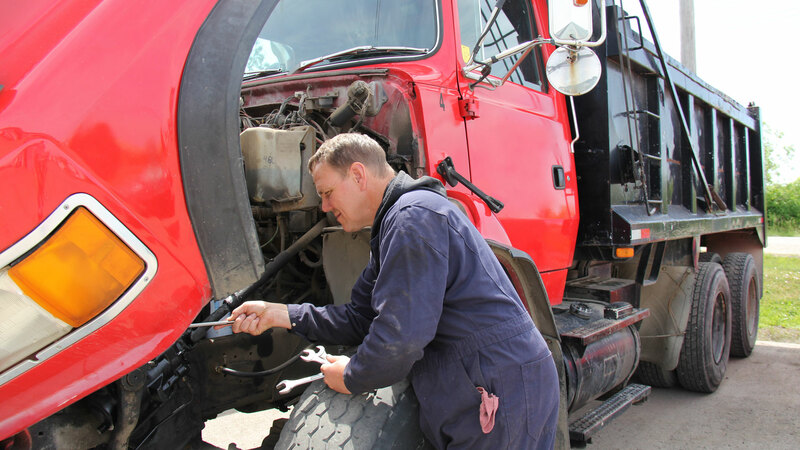 Fleet Tech proudly offers diagnostics, repair & maintenance of most makes and models of light, medium and heavy-duty trucks and trailers. We know the road is unforgiving. Wear and tear does happen, and parts sometimes need to be replaced. When that happens, you want to make sure your service technicians are trained and certified and have access to the right parts and diagnostic tools. Fully licenced motor vehicle inspection station for the Ontario Ministry of Transportation. 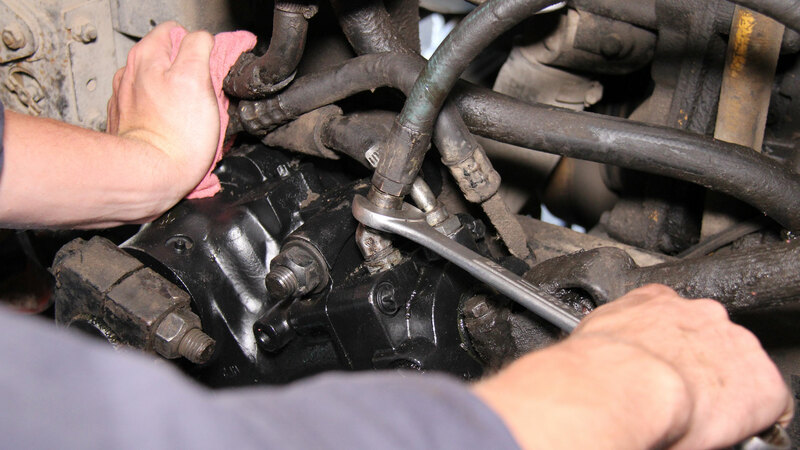 Our priority is to get your vehicle back on the road quickly and efficiently without compromising quality of service. 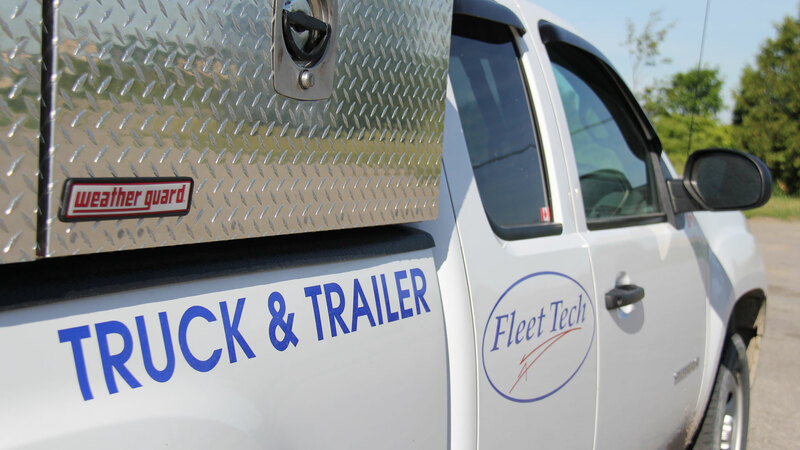 We trust Fleet Tech for the service and maintenance of our large fleet of trucks and trailers used to transport an array of drilling machines and equipment. The technicians are always quick to schedule service and respond to concerns. The efficient turnaround time they offer is essential for the success of our business. The less downtime we have for truck maintenance, the more work our equipment gets out in the field. 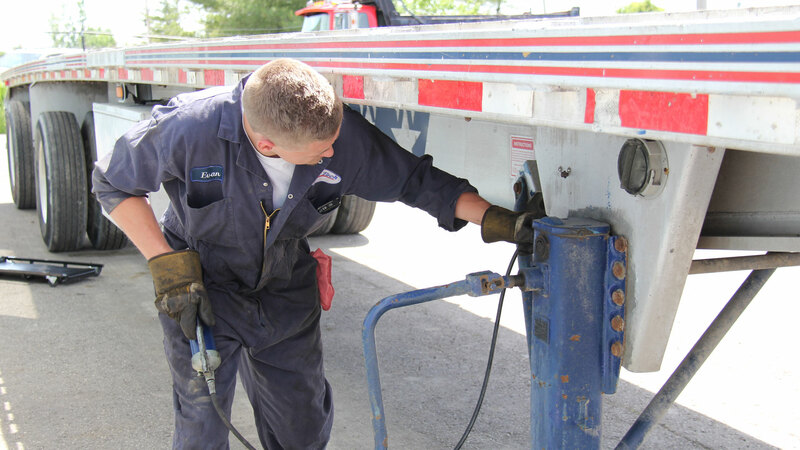 Fleet Tech specializes in Truck & Trailer Service & Repair, Fleet Maintenance, MTO Inspections, and Roadside Services. From small business trucks to large corporate fleets, we have you covered!